The most famous Street Masala Maggi recipe also uses it to enhance its taste. Normally, it is available ready made in small packets from various companies. But, if you would like to make fresh and hygienic one yourself, here is a simple recipe for you. Take a pan and heat it on medium flame. It would take about 2 minutes to heat up to a good level. Add Coriander, Carom Ajwain seeds, Clove, Cinnamon and Whole Black Pepper seeds. Roast them on medium flame for 2 minute. After 2 minutes, switch off the stove. Give it a minute to cool down at room temperature. 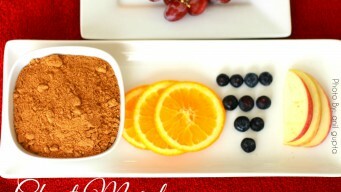 Once the spices are at room temperature, grind them to fine powder. Now add Mango powder, Black Salt, Salt, Cumin powder, Dry Ginger powder and Red Chili powder. Grind once again to a fine powder. Chat Masala is now ready to top up your salads. Isn’t that easy? You can make fresh and hygienic spices with our tried and tested recipe right in your kitchen. The Chat Masala does not need refrigeration. It can be stored in an air-tight container for up-to 6 months for best results. 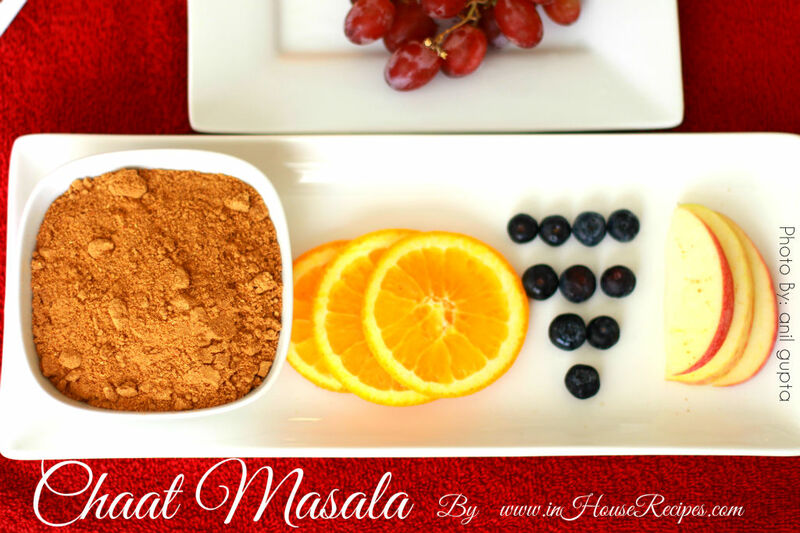 Chat Masala uses: Sprinkle Chat Masala on top of fruits salad, Soups, Vegetable Salad or whatever you can think of. It is basically used to add a tangy flavor.You can even add it to Gol Gappa Pani, Shikanji or Masala Maggi or Indian Pakoda's like Bread Pakoda. There is no need to roast or cook this Masala any further. It can be used/served or consumed in its current form. 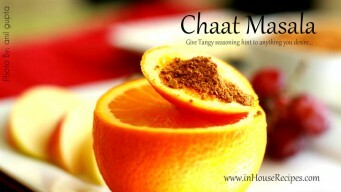 Chat Masala Substitute: Hmm...so you are looking to by-pass the tangy spice? Well, there are really no direct substitutes that we know of but Lemon and Black Salt combination is what we generally use, if we are running short.